Between the Firth of Forth and the Firth of Tay, the ancient Kingdom of Fife is a haven for gardens and garden lovers alike. We offer landscaping services for every town and village in Fife, including famous St Andrews - the 'Home of Golf' - where many gardens look out onto the vast North Sea. Rural Fife is an ideal backdrop for creating colourful, attractive gardens and we work with our clients to design outdoor spaces which suit their lifestyles and environments perfectly. From planting beds, patios and trellises to decks, gravel pathways and discrete parking spaces, we offer expertise in designing and building every type of garden installation and feature. We work in locations across Fife and our portfolio includes projects in Tayport, Glenrothes, Dalgety Bay and Dunfermline. Whatever you want your garden to be, we'll help you unlock its potential - and get the best out of spectacular Fife. If you would like to discuss a garden project in St. Andrews and Fife simply give us a call on 01738 553014 or submit an enquiry form. 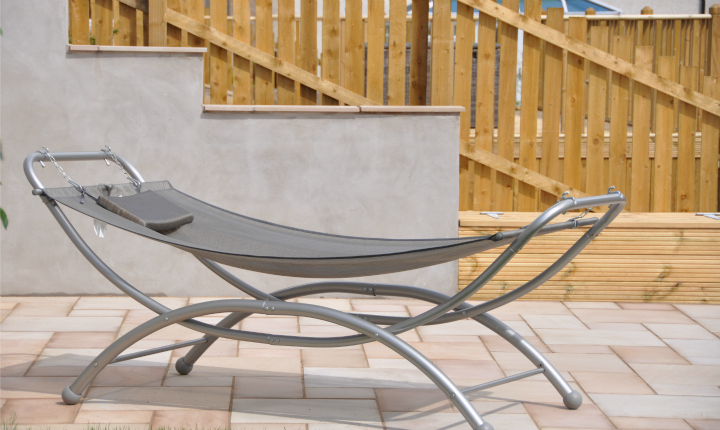 This design and build project in Fife used beautiful Fairstone sawn sandstone paving. Click here to find out more. 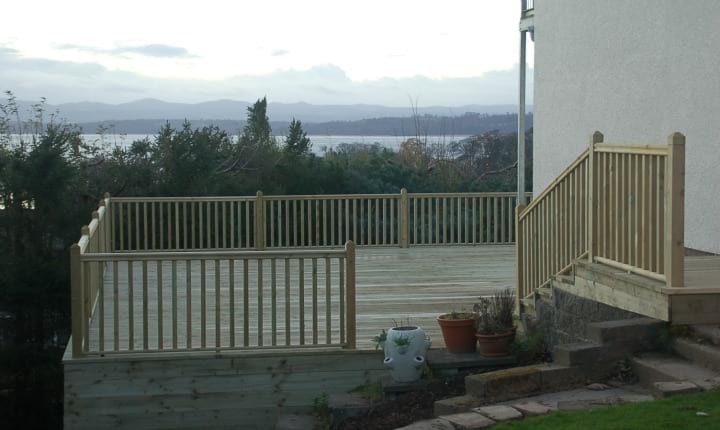 This project was carried out in Dalgety Bay and involved an elevated deck with views of the Forth. To find out more, please click the link below. This rear landscaping project created a perfect space for entertaining or relaxing. Simply click below to find out more about this project. 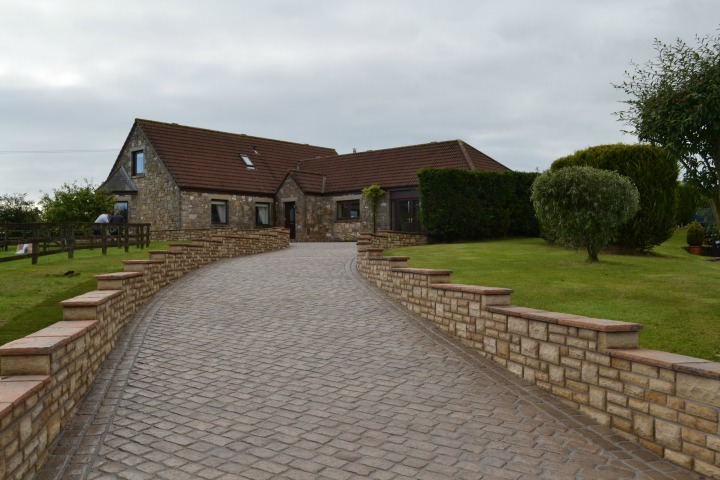 An award winning Cobbletech driveway was created as part of this extensive re-design project in St Andrews. Please click below to find out more on this project.